President Theodore Roosevelt established Devils Tower National Monument on September 24, 1906. The spectacular rock formation known as Devils Tower and the surrounding countryside, home to a myriad of plant and animal life, attract visitors from around the world. Climbers test their skills on vertical rock walls. Visitors delight in the beauty of the area and enjoy the activities offered at the monument. American Indians consider the area sacred, a place for prayer and renewal. 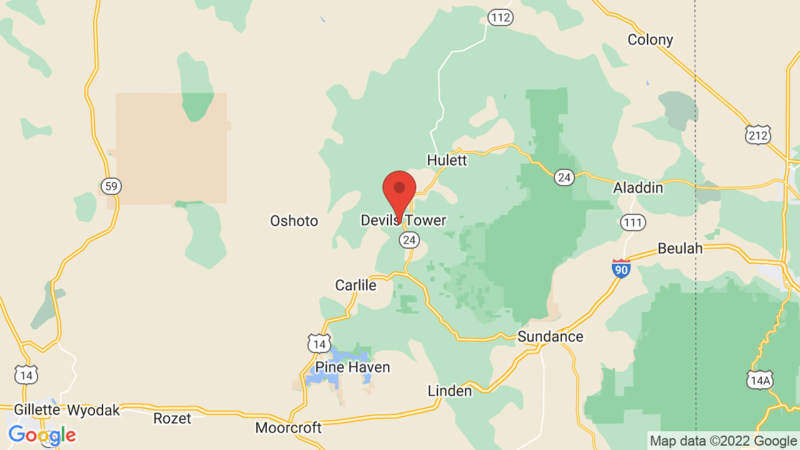 Visted Devils Tower National Monument Campground lately? We'd love to hear about your adventure. Did you find us useful? Did we forget something? Anything our community should know before heading out to Devils Tower National Monument?